We all love old school Japanese-style RPGs here at Alt:Mag. You do too? Good, because that's what this post is about. 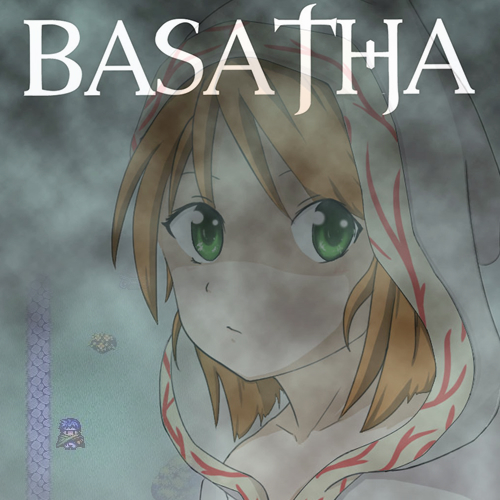 It is about the upcoming indie RPG Basatha, currently being developed by Blaze Softworks. The dudes behind Basatha have set out on a quest to bring us back to the glory days of the old Final Fantasy games, but in a more modern way. The project started with Gaz, a programmer who teamed up with writer Ash (who was later joined by Ant), who also had an ambition to design games. Rathúnas is a dark and malicious place. filled with werewolves, gargoyles and banshees. Many do not see the outside of their city walls in this land. 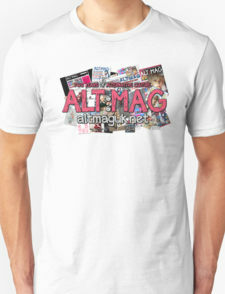 Will you crawl out of your hole? or will you die a trapped and fearful life? the choice is yours, for no one knows what happens out in the forests. But everyone fears the citadel of Básátha, the fabled home of the vampire lords. I'm going to include some prototype demo footage of Basatha below, which I imagine is subject to change as development progresses, but at the moment it looks awesome, keep it up guys! I will also add a Soundcloud playlist of demo songs for the game by White Wolf Productions! You can keep up with their progress on their blog, and their Facebook page. Go show them your support if you too are a fan of J-RPGs like Chrono Trigger, Final Fantasy and Secret Of Mana and would love to help this vision become a reality!